Our dental philosophy is that prevention is better than the cure. In every way, it is better to proactively prevent dental problems, then to treat problems after they occur. This extends to our children’s dentist services too. 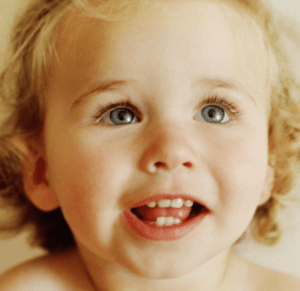 We recommend bringing children to see a dentist from as early as two years old. This helps to track teeth formation and can be a great basis for your child to have a positive attitude towards dental hygiene. As children grow and their adult teeth arrive, we can also make sure they are aligning correctly, and that early life poor brushing habits don’t create long term dental issues. Healthy habits start from an early age. 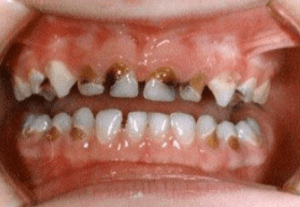 It is important that all children develop good dietary and oral hygiene habits. If you are looking for a kids dentist in Kooweerup or the surrounding suburbs, contact us for an appointment today. Medicare CDBS – Do you know that your children’s dental treatment may be free if they are eligible for the Medicare CDBS ( Commonwealth Dental Benefits Scheme ) ? Please contact us at Kooweerup Dental to find out more details. Is It Worth Leaving Pakenham For A Dental Treatment?